Norwegians have got the taste for long distance traveling. From January 2013 Qatar Airways will fly Oslo-Doha daily giving access to destinations on the Arab peninsula, as well as beyond. 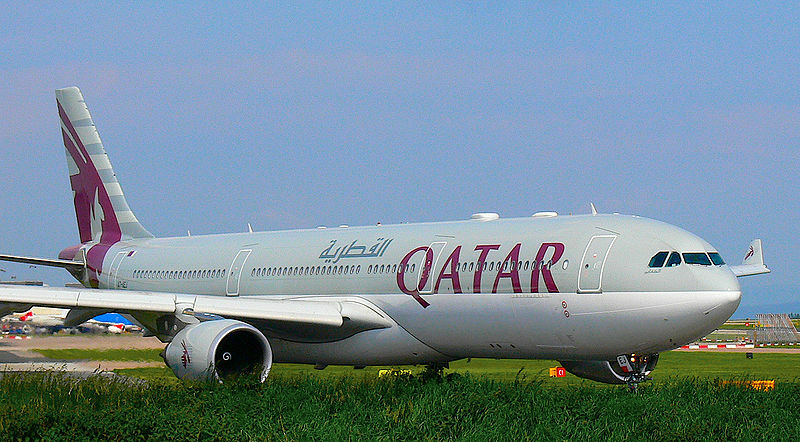 Qatar Airways was recently given the award as the The World’s Best Airline. The air carrier started flights from Oslo to Doha last October. It is the only airline offering flights from Oslo to this region all year. Norwegian Air Shuttle has three weekly non-stop flights from Oslo to Dubai during winter season from October through March. The direct flights Oslo-Doha has been a success, so much so, that Qatar Airways from January 2013 will offer daily flights between the two cities. If you do not choose to stay in Doha, Qatar Airways may offer a large number of destinations in Asia and Oceania and beyond from Doha. Flight time Oslo-Doha is 6 hours and 30 minutes.